Connect to place and understand their role and responsibility as stewards of the environment. 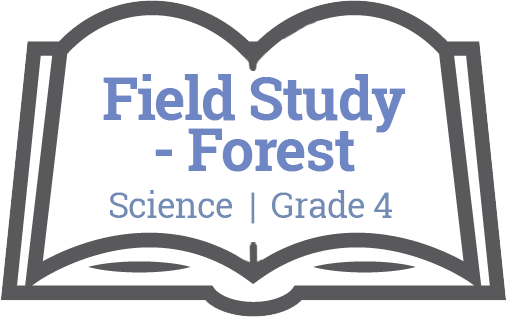 Discover and compare their senses to a variety of organisms, both aquatic and terrestrial. Develop a plan of action to address a selected problem or issue in school or community. Living things have senses that detect changes in their environment. Living things respond to changes in their environment. Anything that causes a living thing to react is called a stimulus. Response to a stimulus is important for its survival. Students will reflect on place-based experiences in a coastal temperate rainforest. Students will ask & answer question through direct observation. Students will explore human impacts, and how they can contribute to caring for the natural world.